Nissan is one of the biggest innovators in the modern automotive world. 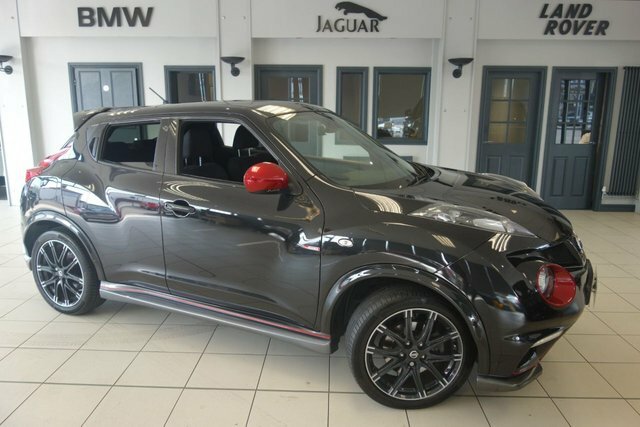 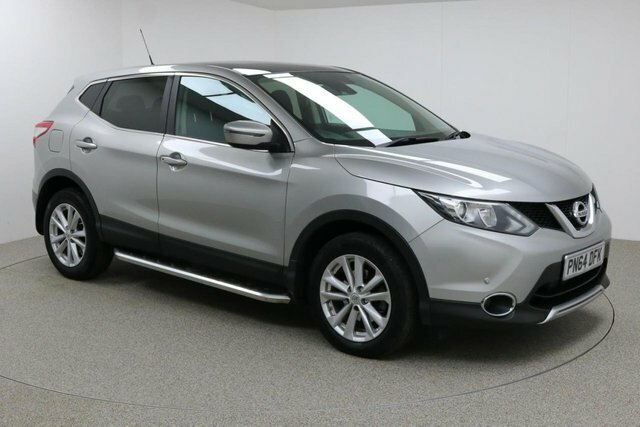 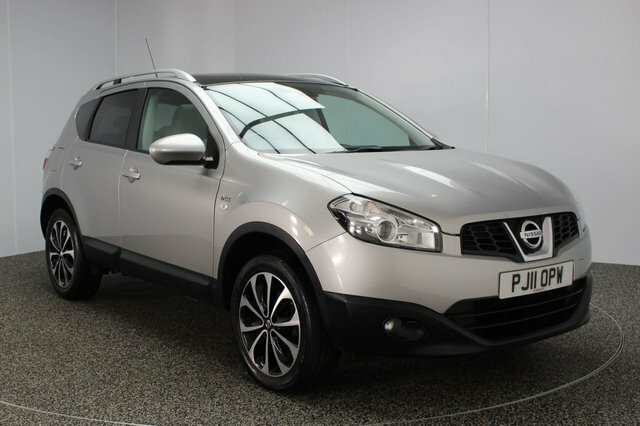 The car maker pioneered the crossover SUV with the Qashqai, and the Juke was underestimated by many but excelled in the market. 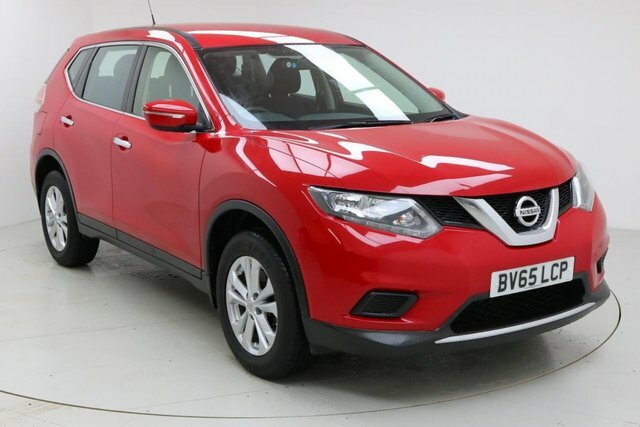 The Leaf is leading the electric vehicle market by offering an affordable way for people to switch to eco-friendly fuel. 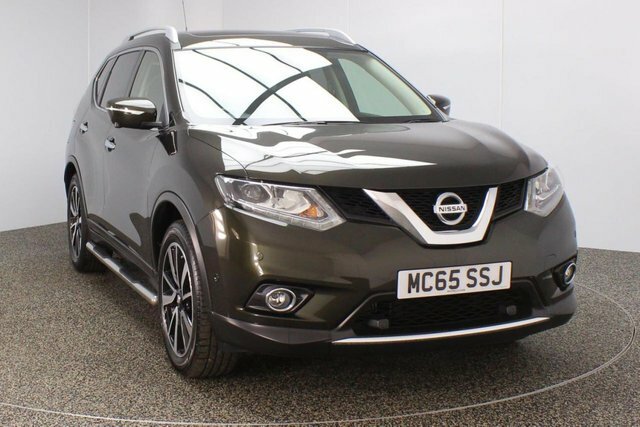 Nissan?s family cars are excellent; however, the brand is also more than capable of producing a performance car that?s useable everyday but is also equipped with supercar worrying performance. 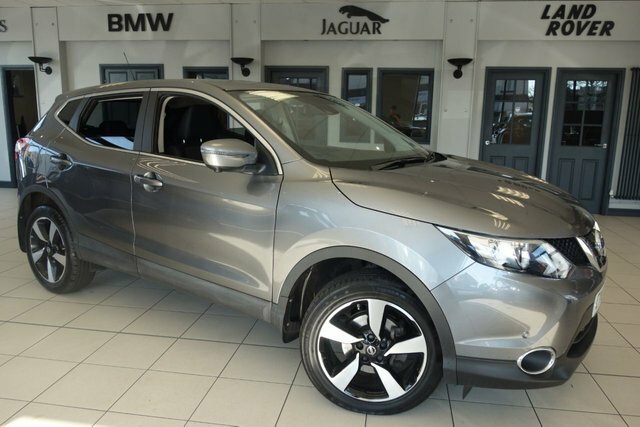 If you?re interested in a pre-owned Qashqai, or a similar vehicle, visit Dace Motor Company Ltd in Stockport today. 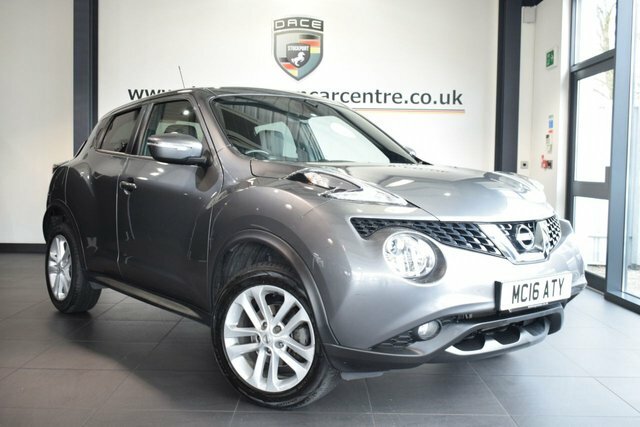 We?re sure we can find you your perfect used Nissan car for a great price!